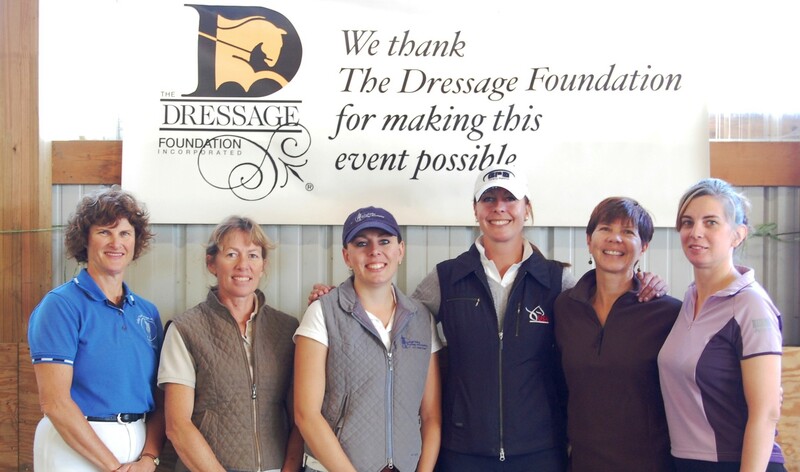 The Dressage Foundation (TDF) has announced that U.S. High Performance riders, Alyssa Pitts and Sabine Schut-Kery, have been awarded the 2018 Carol Lavell Advanced Dressage Prizes in the amount of $25,000 each. 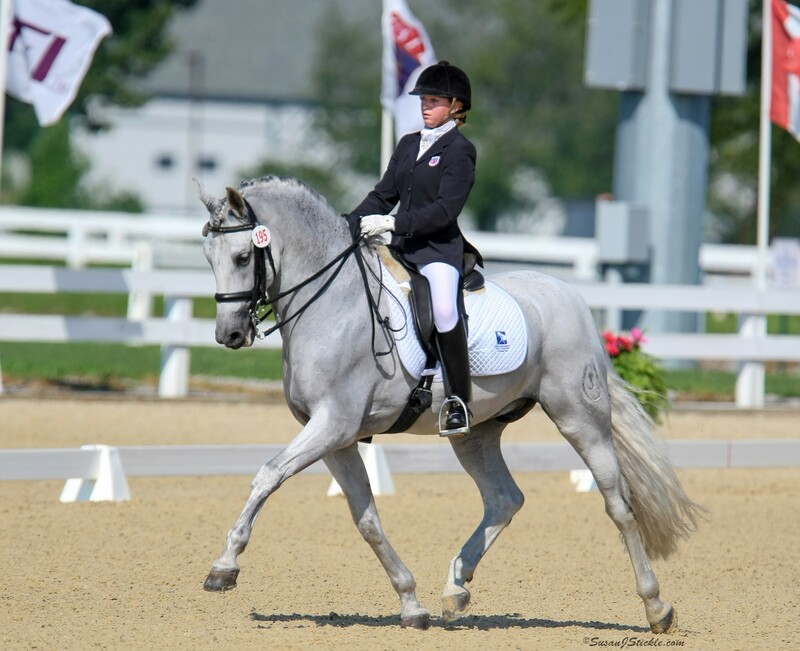 They were selected because they display the characteristics and qualities of being talented, committed, qualified riders with plans to reach and excel at the elite, international standards of high performance dressage. Alyssa Pitts is a USDF Bronze, Silver, and Gold Medalist from Snohomish, WA, where she trains her own Quintessential Hit, a 2009 Oldenburg (Quaterback x Sandro Hit x Wolkentanz II) bred by Sherry Smith of Mansfield, GA. Quintessential Hit was the 2017 USDF Horse of the Year at Prix St. Georges and Reserve Champion Horse of the Year at Intermediate I. Alyssa plans to use the Prize to either travel to Florida for concentrated training with Debbie McDonald and to compete at Wellington CDIs, or to travel to England to work with Charlotte Dujardin. Sabine, based in Thousand Oaks, CA, was a member of the 2015 US Pan American Games Gold Medal Team, and is a USDF Bronze, Silver, and Gold Medalist. She competes Sanceo, a 2006 Hanoverian Stallion by San Remo, owned by Alice Womble-Heitman and Dr. Mike Heitman of Horsegate Ranch (TX) and bred by Gerhard Dustmann in Germany. Sabine and Sanceo were also awarded the Prize in 2017, which was used to train and compete in Germany, where they had much success in the Grand Prix arena. 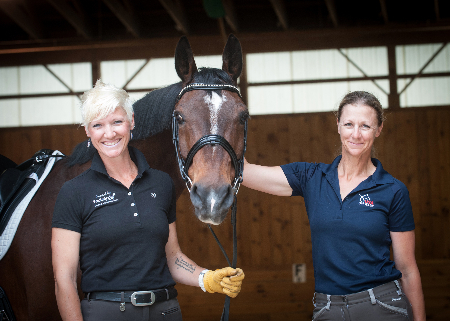 Sabine’s goal for 2018 is to make the US Equestrian Team and compete at the 2018 World Equestrian Games in Tryon, NC. "It is hard to put in words how I feel about Sanceo and I being chosen again this year for the Carol Lavell Advanced Dressage Prize! I am ecstatic and extremely thankful that this grant will give me the opportunity to focus on quality training with my coach, Christine Traurig. The training that the Prize provides will have a major impact on pursuing my goal to develop Sanceo into a Grand Prix horse that has the quality to represent the USA in international competition. I’d like to once more thank Carol Lavell and The Dressage Foundation for their continued support and belief in me and Sanceo, and heartfelt thanks go to my longtime coaches Christine Traurig and Jan Nivelle in Germany. Additionally, I would like to congratulate my friend and colleague, Alyssa Pitts, for also receiving a Prize!" The Carol Lavell Advanced Dressage Prize Fund was established in 2009 in special remembrance of Carol's mother, May Cadwgan, and in honor of her father, Gordon Cadwgan. Since that time, the Prize Fund has made twelve awards totaling $300,000 in support of U.S. High Performance teams.